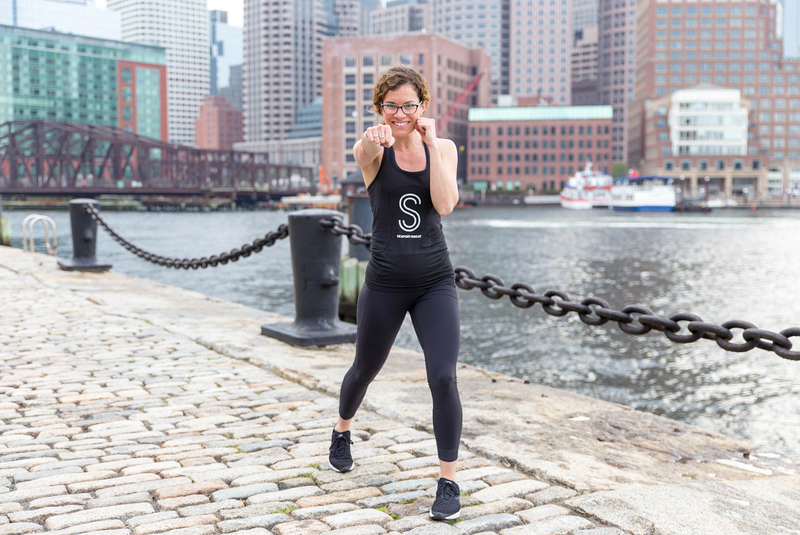 Monique is a Boston-based fitness instructor and blogger with more than six years of experience in the health and fitness industry. Her fitness philosophy? Do something you enjoy, because if you hate what you're doing, it won't be sustainable.